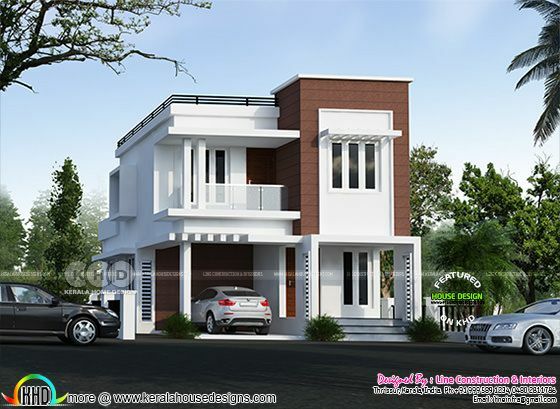 1442 Square feet (134 square meter) (160 square yards) 3 bedroom modern contemporary house design. Design provided by Line Construction & Interiors, Thrissur, Kerala. Ground floor area : 775 Sq.Ft. First floor area : 667 Sq.Ft. Total area : 1442 Sq.Ft. 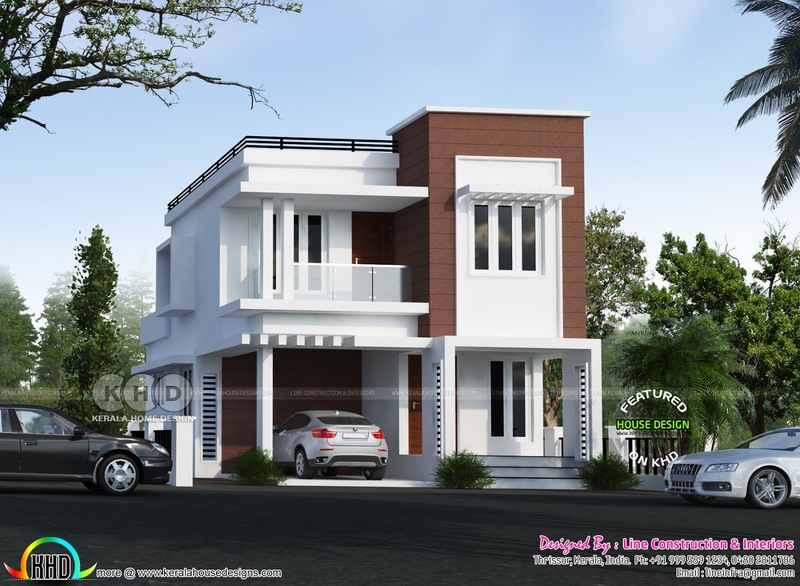 0 comments on "3 bedroom cute contemporary budget friendly house"